The Human Resources team is dedicated to the recruitment, retention and development of a highly qualified, committed and diverse group of individuals who support the University’s goals of increased access, integrated knowledge, and local and global engagement. We believe that our people deliver on the promise of educating pre-doctoral and graduate dental students in the highest quality clinical and research environment. We invite you to learn more about community through our website and the various resources provided. The Penn Employee Solution Center is available to help with your HR policy and payroll questions. Knowledgeable Solution Center Specialists are available Monday through Friday, during business hours, to answer your questions. The number to call is 215-898-7372 or you may send an email to hcmsolutioncenter@upenn.edu. If you are inquiring about the Employee Assistance Program, please call Health Advocate at 1-866-799-2329 or visit https://www.hr.upenn.edu/myhr/worklife/healthy/eap. EAP counselors are on hand to take your call every day, 24/7. 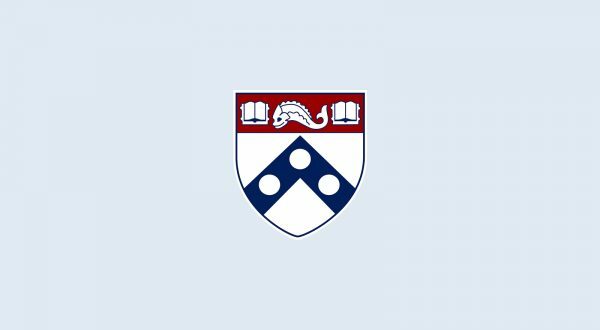 On campus, if you or a staff or faculty member needs immediate help, call the University of Pennsylvania’s HELP Line, 215-898-HELP (4357), for any wellness inquiry or emergency.